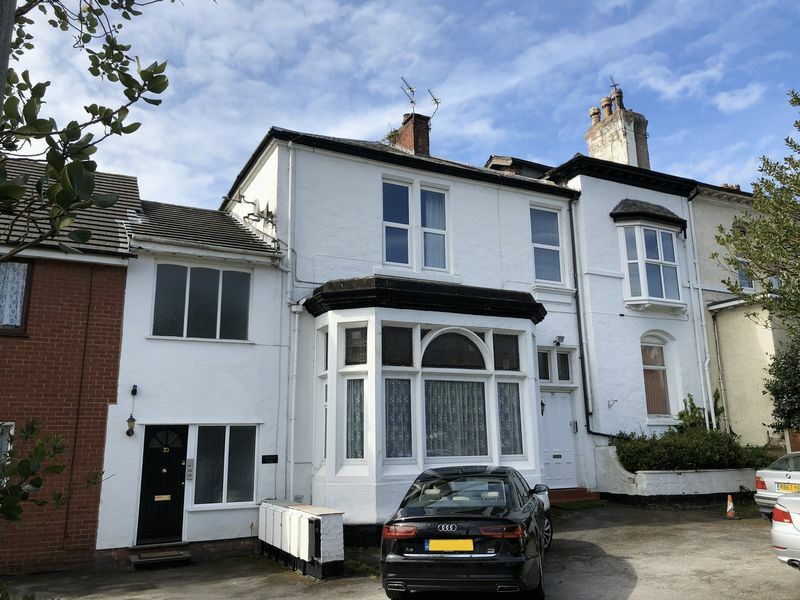 ***VIEWING HIGHLY RECOMMENDED*** ***INTERNAL PHOTOS TO FOLLOW*** This First Floor apartment is situated close to local amenities and Southport Town Centre. The property comprises of its own private entrance, large lounge, large master bedroom, second double bedroom, kitchen and bathroom with shower over bath. This apartment benefits from off road parking, private garden, double glazing and gas central heating. No pets, No DSS.